Carr Physical Therapy is a group of gifted healers. Each member of the team has a special gift to identify and fix problems. Clients come first. 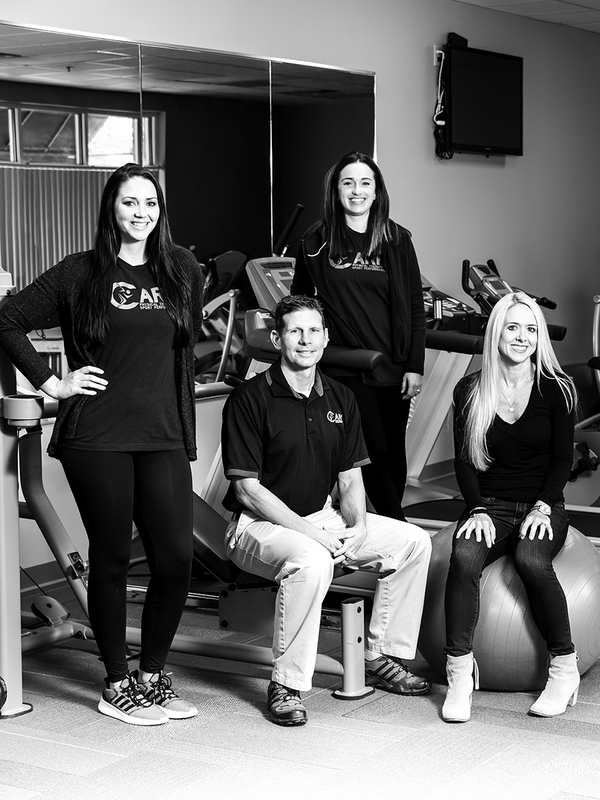 Carr Physical Therapy is proud to provide unmatched customer service, appointment times that are convenient for you, no waiting and compassionate, flexible billing. Their mission is to heal you, so you can return to doing everything you want to do, safely and without pain or decreased function. Carr Physical Therapy has created an atmosphere in which people can heal, laugh, smile and feel fantastic again. No matter the injury—and no matter the insurance provider—they can get you back to feeling your best.